Open letter sent in response to false allegations made to John Maytham during his stand-in on Kieno Kammies’ breakfast show on 3rd of January. I’m the co-founder of a young company called SweepSouth, which is an online home cleaning services platform that aims to provide homeowners a convenient way to get their home cleaned, and SweepStars (domestic workers on the platform) a way to get dignified work at decent pay rates, with the flexibility of being able to chose when and where they would like to work. I was alerted by a few of our customers that there was a brief discussion on Cape Talk yesterday whilst you stood in for Kieno Kammies’ morning show. This was regarding SweepStars on our platform apparently not being paid, and I wanted the opportunity to set the record straight as this is completely untrue. In quite a few ways, our platform works like Uber with a lot of technology used by both clients and SweepStars. This includes our automated client payment (which is done online) and weekly SweepStar pay, which is processed as an automatic batch based on the bookings that each SweepStar has done that previous week. Again, this system is automated and we have never missed a week of payment, let alone any longer period. I’m happy to have our bank, accountants, online payment gateway provider or any third party confirm this. In fact, over December we were proud of the fact that as a company a little over 2 years old, we paid out over a million rand to the SweepStars who worked during that month. There are cases where there is an issue with an individual SweepStar’s pay (never the whole batch in our history as a company). This is always the result of either incorrect app usage by our SweepStar to indicate when a particular job was started or stopped, or in the case of a new SweepStar, of incorrect or out of date bank details being supplied to us. SweepStars can view their earnings (weekly earnings plus tips) and bank details via their app, and any issues are picked up by our worker support team members, whose specific job it is to deal with SweepStar welfare and to assist with any pay issues (which are in fact extremely rare) or with app retraining if needed. We’ve been unable to find the person/people who made the call in order to address these false allegations, and are very concerned about their negative impact. 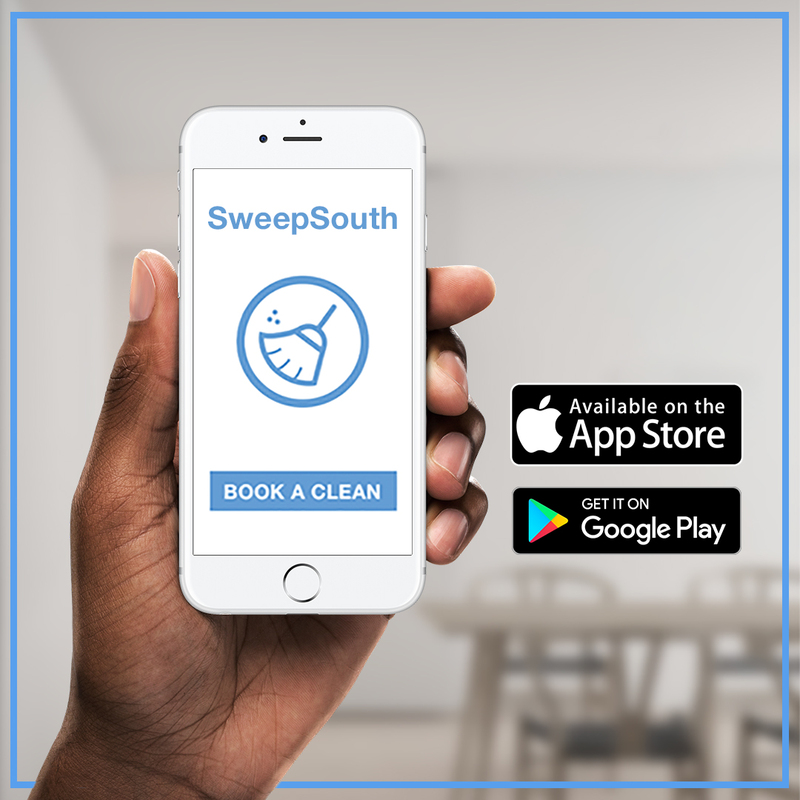 We are particularly unhappy because our founding story has it’s roots in wanting to bring positive change to the domestic services industry in South Africa, particularly as a business founded by a black South African woman. Although we’re working in a sector fraught with issues, we’re proud of what we’ve done so far. We’ve provided work for over 2,000 SweepStars, 79% of whom were previously unemployed and 21% of whom were underemployed. We pay more than double minimum wage rates and 74% of our SweepStars are primary breadwinners, underpinning the impact not just at the individual, but at the household level. By using technology, we’re upskilling so that a tool previously used for phoning, messaging and social media can now be used to help earn income. This year, we hope to work with Facebook’s internet.org programme to widen our reach even further. I understand that people are free to say what they like on radio and this often goes unchallenged, but I wanted to at least clarify this with you and set the record straight.